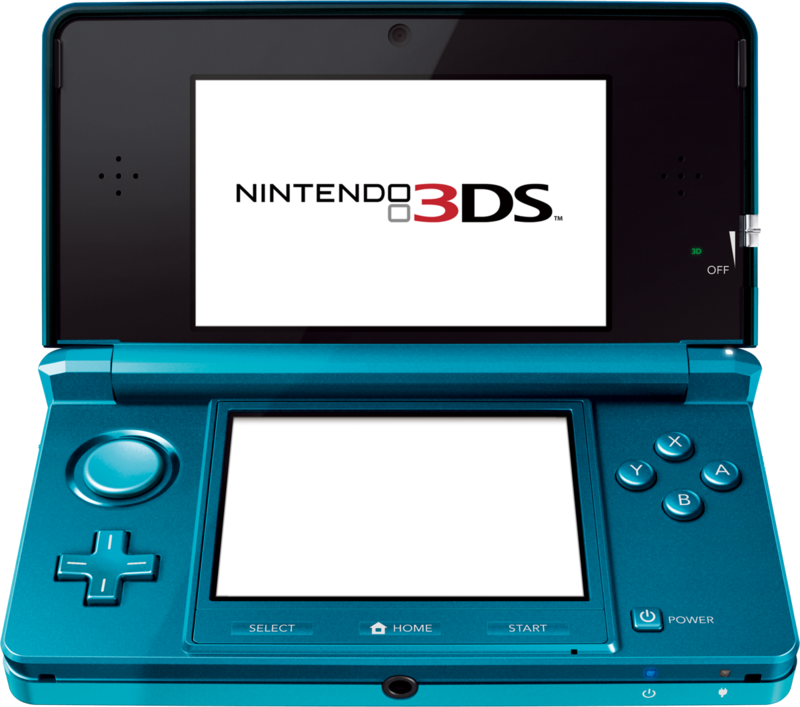 Beyond the 3-D capabilities, the 3DS will also have a built-in motion sensor and gyro sensor to sense the movement and tilt of the device (similar to what iPhone and iPod Touch devices currently have). The 3DS will also include a Circle Pad - in addition to the Control Pad and button controls found on current Nintendo handhelds - which provides 360 degrees of directional control in a game. The 3DS looks good but if the price is right the PSP could be a serious contender. I have also heard on some websites that the augmented reality only works at 35cm exactly, if that is true it does undermine that particular feature somewhat. True, and considering that PSP2 is looking awesome! I doubt the future of this console!